WHAT ABOUT HIGHER SALES AND BETTER MARGINS? Wheel alignment is one of the most important factors to achieve outstanding tyre performance. By investing in a wheel alignment system from Josam, you can help your customers save money while increasing your own margins and boosting your competitive edge by offering a service with a great costumer value. How much would my profit improve? WHICH SYSTEM SUITS YOU BEST? 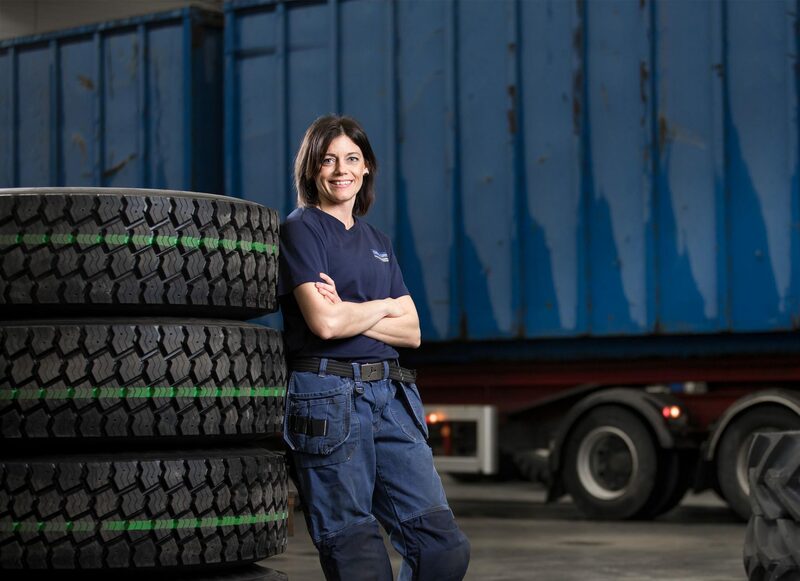 All our three systems help you to align wheels rapidly to reduce costs and increase safety. I-track is our fastest system, suitable for many, fast and precise measurements of heavy vehicles. Cam-aligner is a portable and convenient system for trucks and buses in all environments. Laser AM is a versatile system for smaller workshops. More important than to loosen tire nuts fast, induction heating gives you the possibility to correct the wheel angles on trailer axles without disassembling and cold-pressing the axle separately, to correct axles that you normally can’t. Our complete line for induction heating covers everything from light (JH400), medium (JH1000) to heavy (JH1500) work. All systems have a 5-step regulation and power control system. Josam is a trademark, registered in the United States and other countries, of Snap-on Incorporated. Other marks are marks of their respective holders.